The University of Petroleum & Energy Studies offers the below international opportunities to its students. Please click on one of links below for more information. 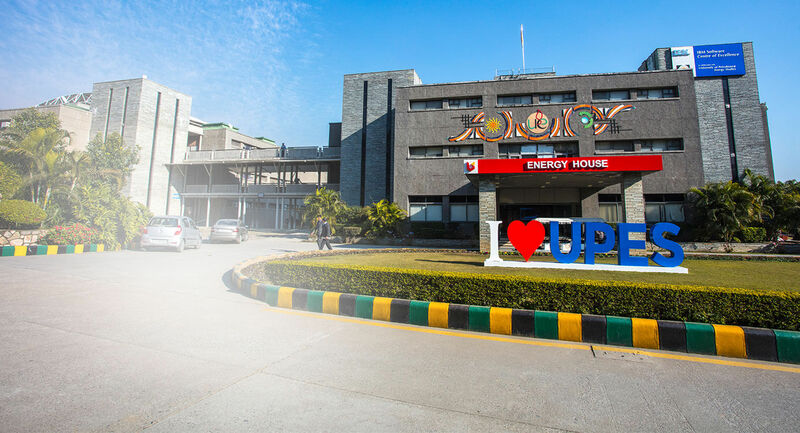 Under a student exchange relationship, nominated students from UPES have an opportunity to study a semester abroad for credit with a partner university. 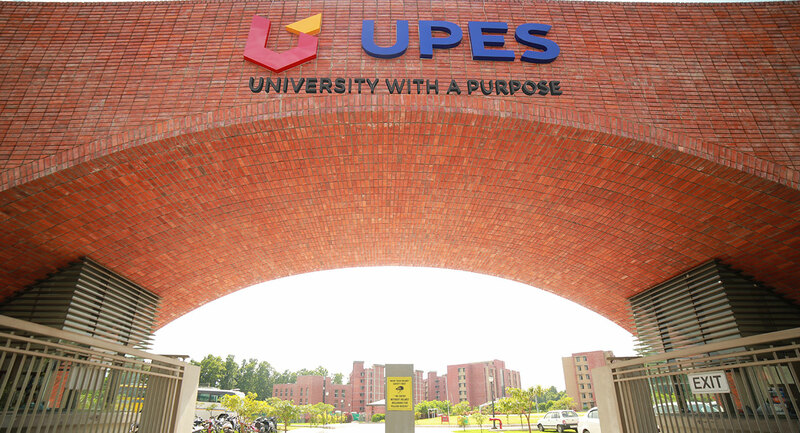 Similarly, students from the partner university get an option to study a semester at UPES.